Our product range includes a wide range of juice processing plant. we are manufacturing of mango juice processing plant. 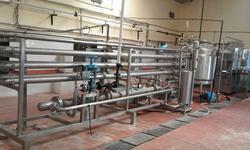 Looking for Juice Processing Plant ?